I’d heard the hype, scanned the reviews and watched the YouTube raves, but it was still hard to get excited about a setting powder. Admittedly, this was no ordinary powder. 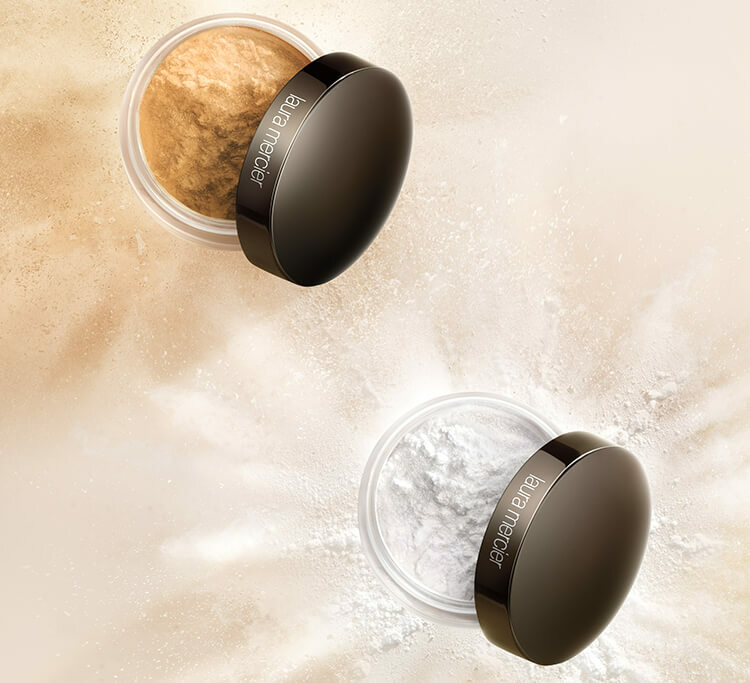 Laura Mercier Translucent Setting Powder is a global phenomenon, and the number one selling powder in the US. Since debuting at MECCA this month, the product has been flying off the shelves. Now that it was within reach, I decided that I too needed to hit the powder room. It’s an unassuming product in its little container. You can use a puff to apply it but I prefer a super-soft brush for precision application. Only a light dusting was required to set my entire face after using a liquid foundation and concealer. The powder’s exquisite sorcery was immediately apparent. My skin looked airbrushed, retouched, transformed. The finely-milled formula delivers face filter-like coverage that is sheer, lightweight yet impactful. It has a weightless texture (which is hard to achieve with a matte powder), resists settling into fine lines, and sets your makeup for up to twelve hours. Though invisible, it imparts a soft-focus finish to blur imperfections. And that’s how it stayed for the entire day I wore it. My 3pm shine was nowhere to be seen, and yet the product didn’t seem to add any weight or texture to my complexion (hence the translucence). It did have dimension though, which partly explains its cult appeal. It’s the opposite of cakey setting powders and more like a soft veil that enhances your complexion. If you’re a fan of baking (your face, not cookies) then this powder is the key ingredient in a recipe for a seamless finish. It’s a no-flashback formula, which means you can take all the selfies you like on a Saturday night and there’ll be no ghostly white patches on your face. 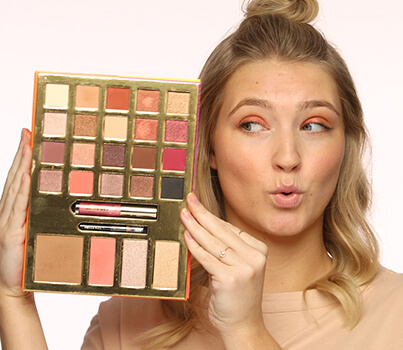 It’s the product I never knew I needed and now I can’t live without it.